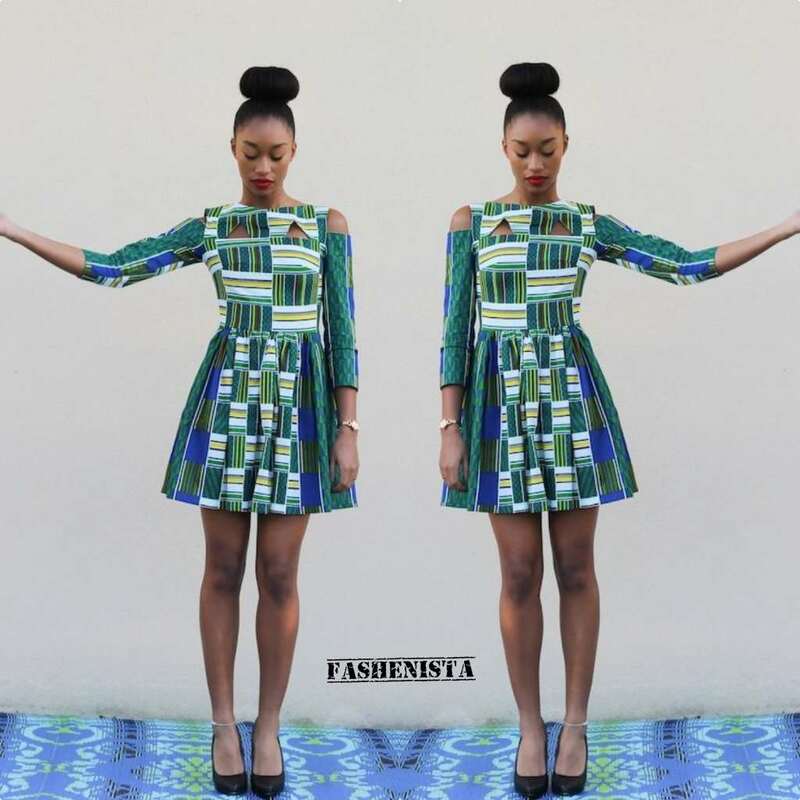 Friends gather around and go to bars or clubs for relieving their stress and enjoy some fun time. 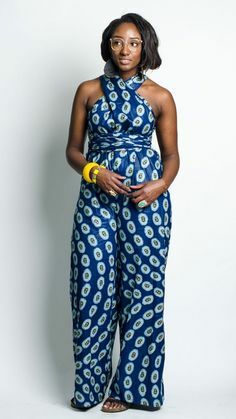 Every woman wants to look the best and wants everybody to praise her beauty.You can make yourself look elegant and chic by wearing an African print at the Night club or A datenight. 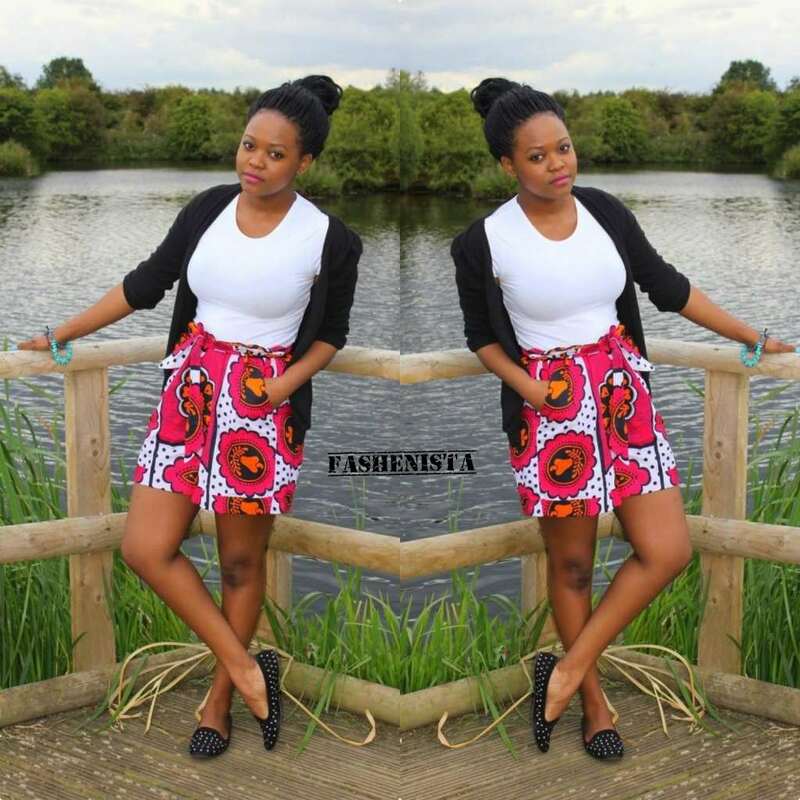 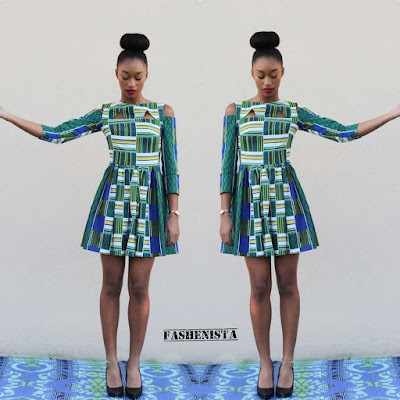 See these pretty Kitenge fashion styles below. 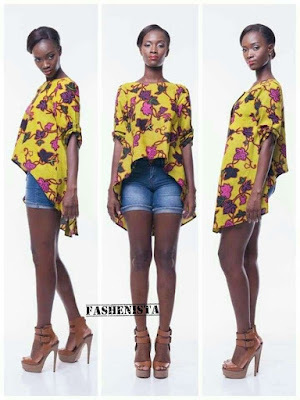 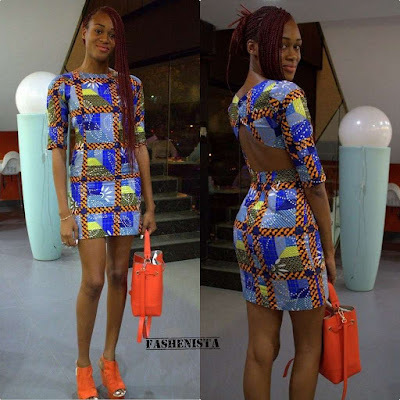 Short African dresses, Kitenge fashion short dresses, Night club outfit ideas.